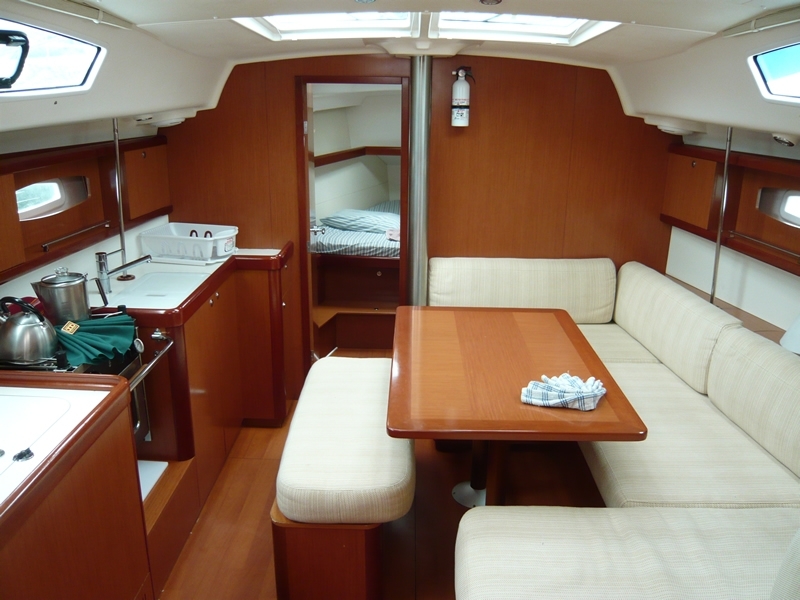 The Beneteau Oceanis 40 was built in 2008 and is a fantastic sailboat for your dream sailing holiday. 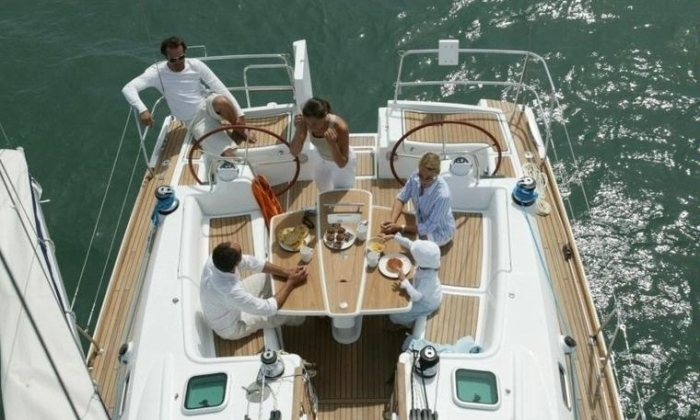 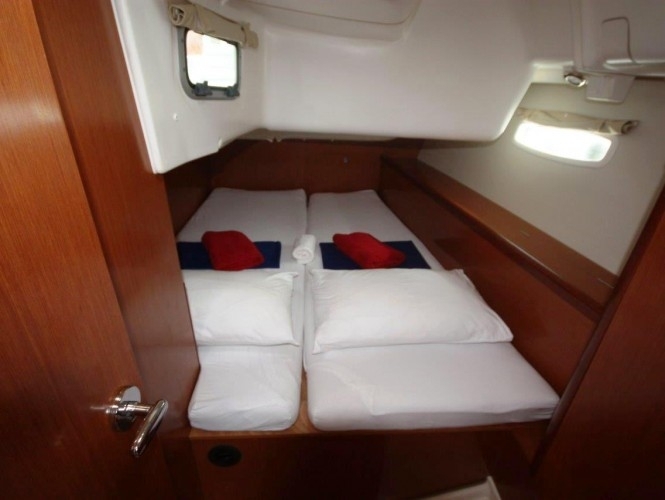 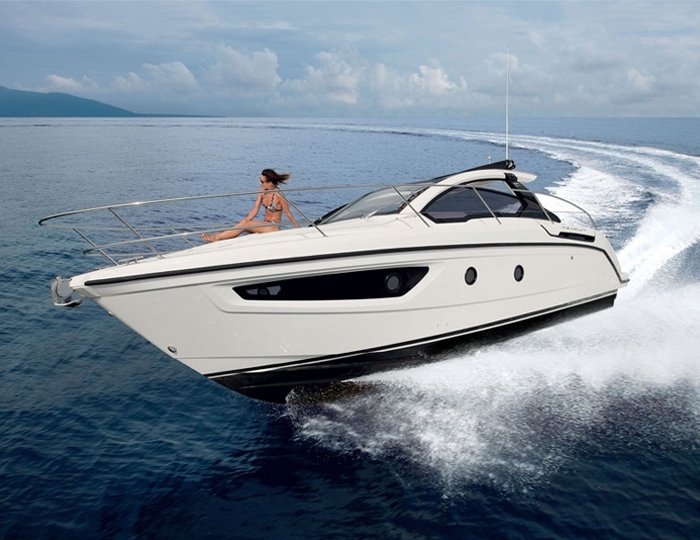 With 3 cabins that accommodate max of 7 guests, this boat is ideal for a relaxing getaway with your significant other or a getaway with your loved ones. 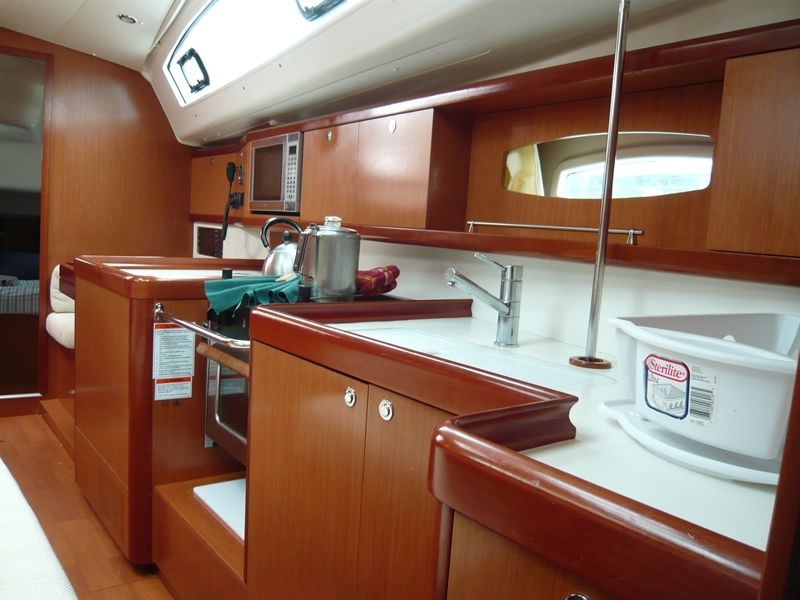 A gorgeous sailboat, she is both spacious and practical. 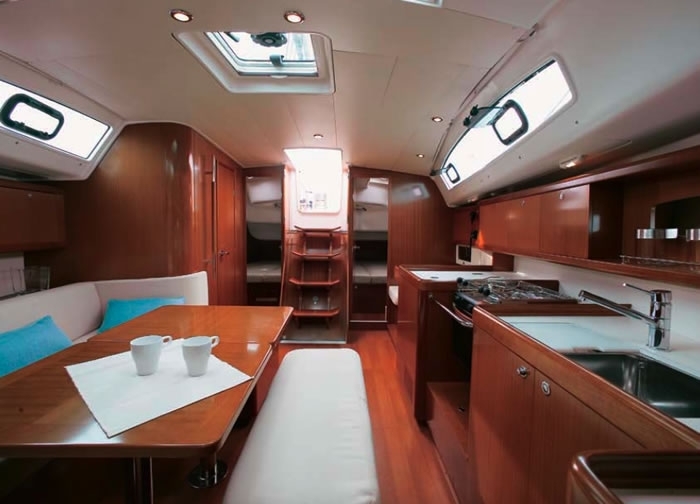 This boat is located in Lefkas Marina of Lefkada island and is the perfect vessel for discovering all of the ionian islands as Meganisi, Ithaca, Kefalonia and Zakynthos. 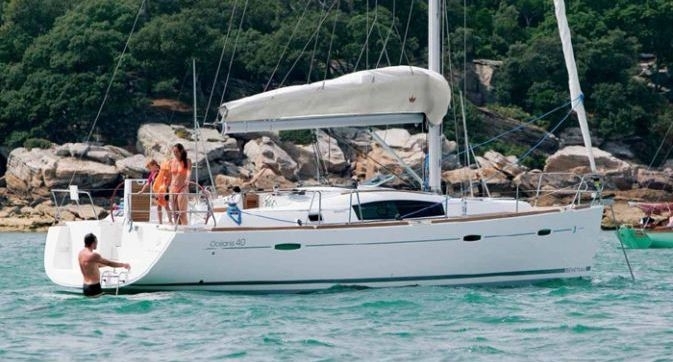 The Beneteau Oceanis 40 is a wonderful model that is a spacious and attractive option for your next sailing holiday. 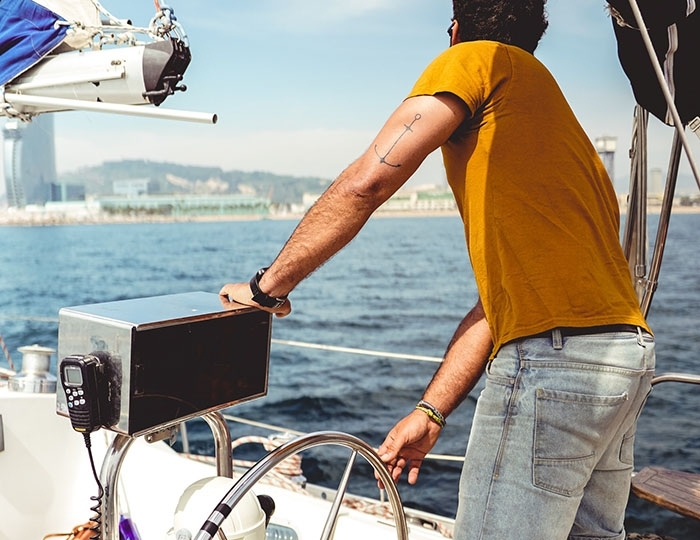 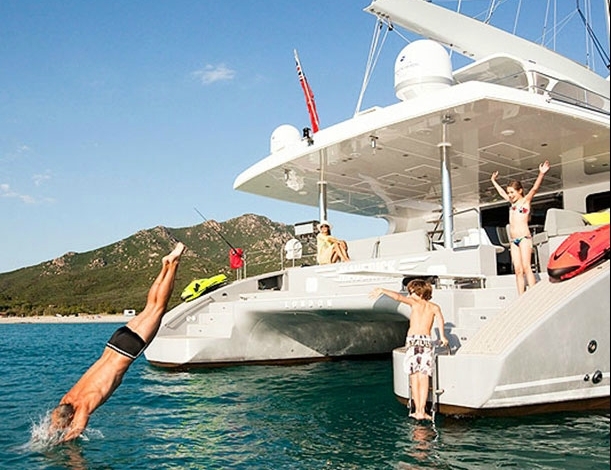 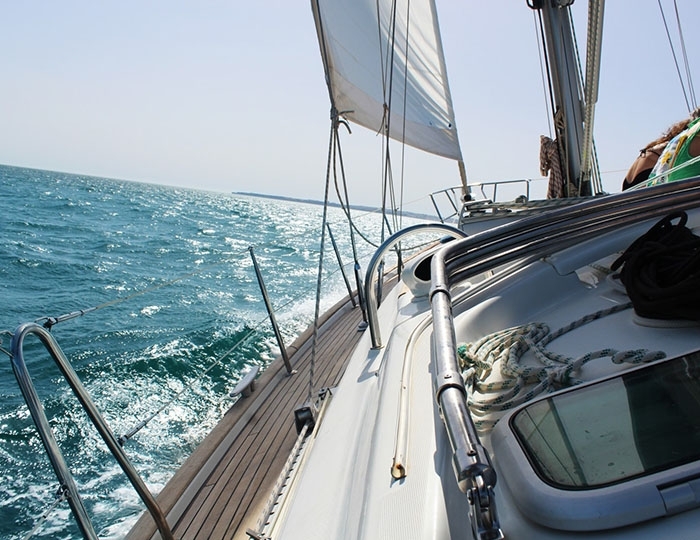 Book it now and prepare to set your sailing dreams.